Aerial drone movie footage has grown into a fantastic tool for advertising agencies and companies. Drone or aerial footage takes viewers on a ride and acquires stories from a bird’s eye view. Embracing this new technology allows anyone to create an advanced visual way to communicate to viewers and potential clients. 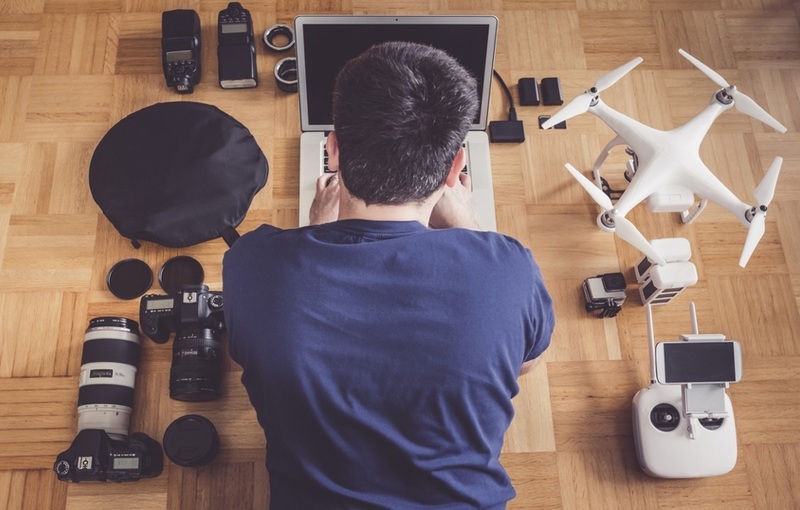 Aerial footage is less expensive than you would think. It is a great deal more cost-efficient nowadays compared to previous years when marketing and movie professionals had to hire a plane or helicopter to acquire aerial video and images. To be able to take pictures up in the air usually requires a helicopter and licensed pilot. But with drones, safety is at the forefront of the operation. The videographer and photographer will be able to take aerial shots while they stay on the ground and manipulate the drone. This delivers safety to the videographer and everyone else involved and still results in beautiful aerial shots. Aerial photography provides images and video with exceptional depth and far better quality than standard aerial photography, and all at a fraction of the price. Likewise, it provides a unique perspective. You can acquire real-time information as the drone provides you with sharp photos. The photos can be easily shared with stakeholders, remote owners, and other team members. Pictures sell. Your advertising will improve dramatically in the event that you add aerial pictures to your social networking sites, brochures, and websites. Imagine if you are able to show accomplished projects, like a moving image of a construction in progress. You might even use still pictures and videos to reveal to curious clients and readers how specific construction procedures operate. Who doesn’t want to save Earth?! Drones have zero carbon emissions. Since drones do not emit these harmful chemicals, they offer an environmental-friendly alternative to aerial filming with helicopters or fixed-wing aircraft. Are you in a tight location? Need shots indoors but do not want to come in? 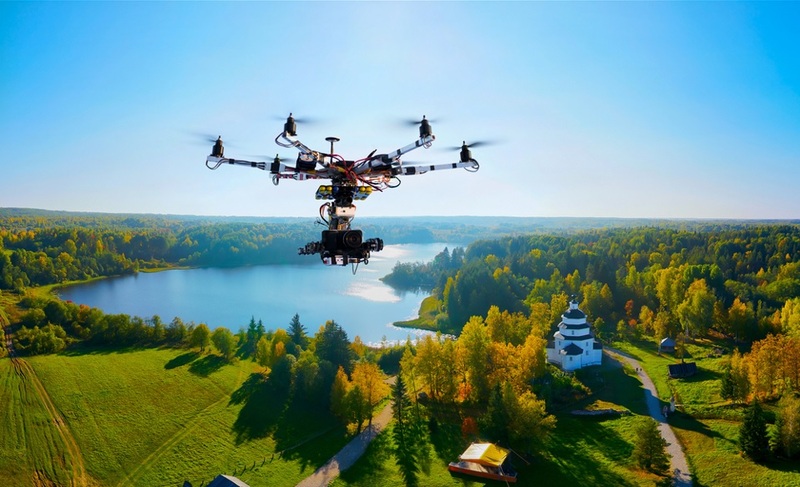 Drones can be utilized in areas where it simply is not possible to fly an airplane or helicopter, like low altitudes or if you’re flying, filming or shooting near buildings, people and animals. The options are unlimited when using a drone for aerial filming! Using drones for aerial photography is easier for everyone involved, with drones being able to operate close to animals and other sensitive location sites like archaeological digs. Getting aerial shots and surveys like a fly guy are doable in just 10 minutes from almost any location. The relatively small size of drones allows them to be installed and carried anywhere you want them to go. Georgia Ferrer is a writer who contributes pieces to FlyGuy. She considers herself a witty and funny person, and this is reflected in her pieces. She adds such as creative and unique spin to her pieces that not only are they informative, but entertaining as well. She likes to spend her free time hanging out with her friends.